Each of our designers and dresses are handpicked and curated to ensure your white dress moment is exactly as you see it—perfect. See something you love? B. Loved Bridal is by appointment only. 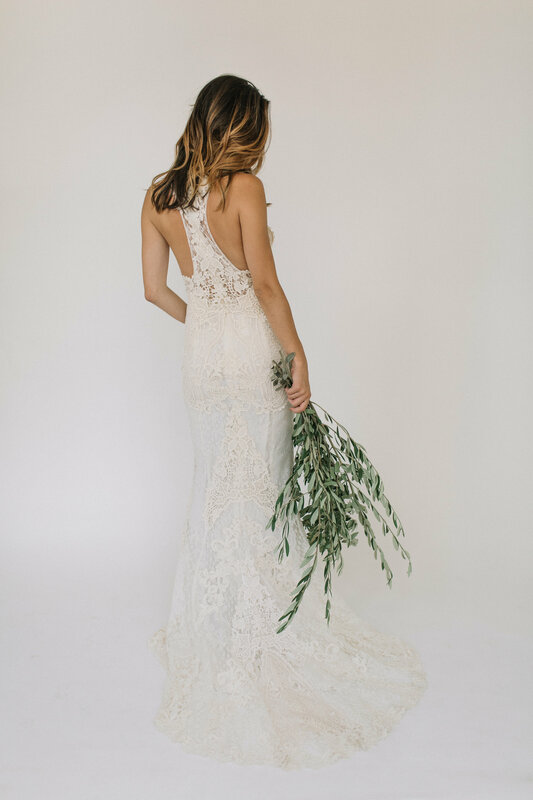 Emmaline Bridal is a collection of pretty, delicate and perfectly feminine gowns that will truly capture the Bride’s spirit. Ti Adora by Alvina Valenta blends soft, vintage romance with the fresh, modern soul of today’s bohemian bride. 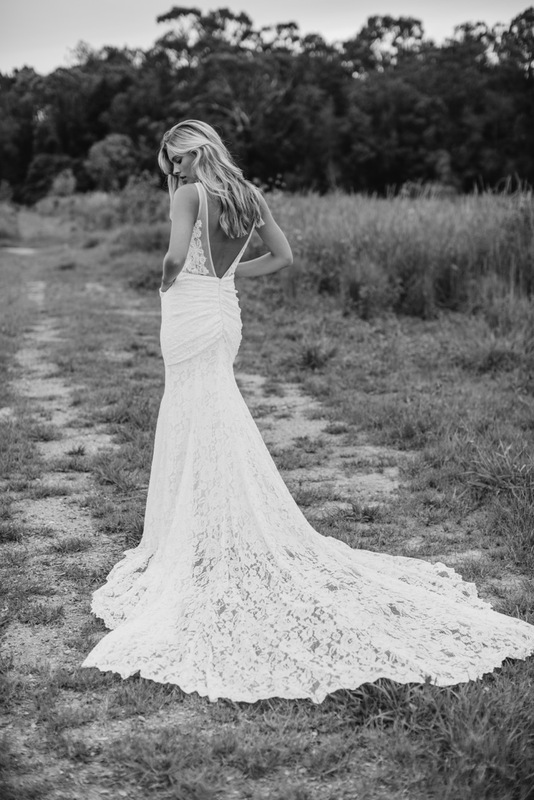 Karen Willis Holmes is a renowned Australian bridal dress designer, widely acclaimed in the fashion marketplace for offering trend conscious women their perfect wedding gown. Yolanda and Cristina grew surrounded by organza, tulle and silk at the bridal store which her mother managed. 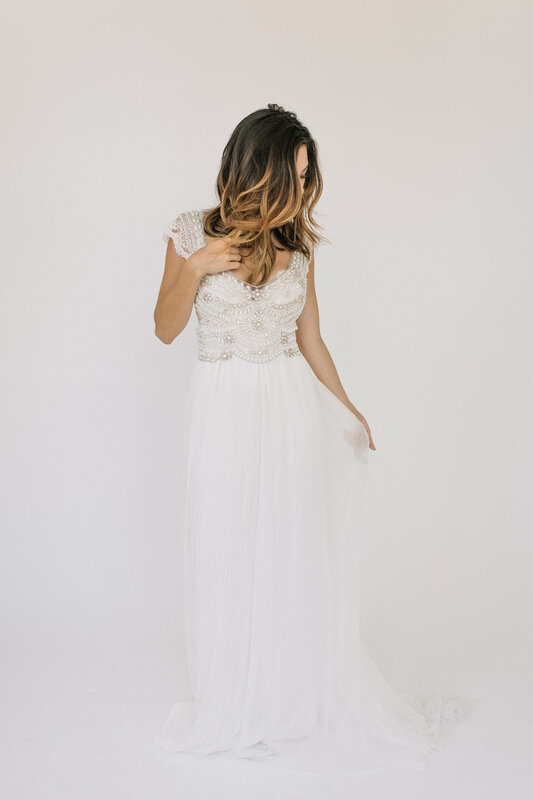 Alyssa Kahle, Owner and Creative Director of Chicago’s bridal line Alyssa Kristin, started her love affair with sewing at the young age of four.